Hi guys! Today I've got something special for you! I would love to share with you how I do my Christmas decorations, these holiday paper snowflakes! I might even include some fun tutorials in the future on my blog as well if you're interested? So this paper snowflake tradition has been going on for a while in my family. When I lived in Prague, I usually made this for my parent's house and for my apartment. It's super easy and it surely evokes the real snowy Winter in everyone! If you want to try it this year, follow my easy tutorial. 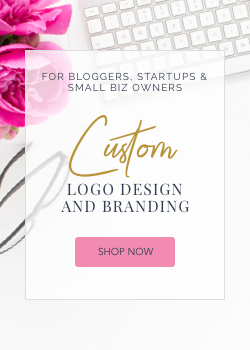 If you have any questions, don't hesitate to comment on my post! There are patterns and templates on the internet, but I usually just keep cutting as I want and create unique and diferent pieces! That's what I love about it the most! 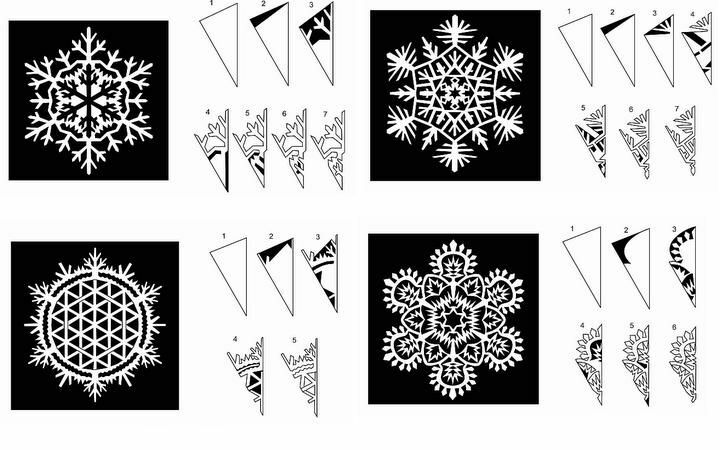 Let's get right into it and see how you can easily create your own paper snowflakes! 1. Start out with a square piece of paper. Fold the square diagonally in half. | 2. Fold the resulting triangle along the middle to come up with a smaller triangle (3.) | Steps 4. and 5. are the most crucial and also the trickiest in making a paper snowflake. You have to divide the triangle into three equal sections. | 7. When you fold the last piece (6. ), cut along the horizontal edge so that you come up with a wedge (7.). From there, you should be able to start cutting out the snowflake shape you long for! So sorry that I forgot to take a picture of this one after I made last cuts. This part (as seen in the middle pic) can either stay, or you create a gap in the middle by cutting it out, which I thinks look pretty cool! Here are some fun patterns and templates that I found on the internet. You can follow them but as I mentioned below, there's nothing better than come up with your own unique piece! For advanced and patient paper cutters, here are some Star Wars shapes by the way! This looks great, thanks for letting us know about it. You just brought back childhood memories. You've done a gorgeous job on the snowflakes. Love it. I used to do this all the time! Yours came out so cute! I used to always make these when I was younger, going to have to make them during the week! !